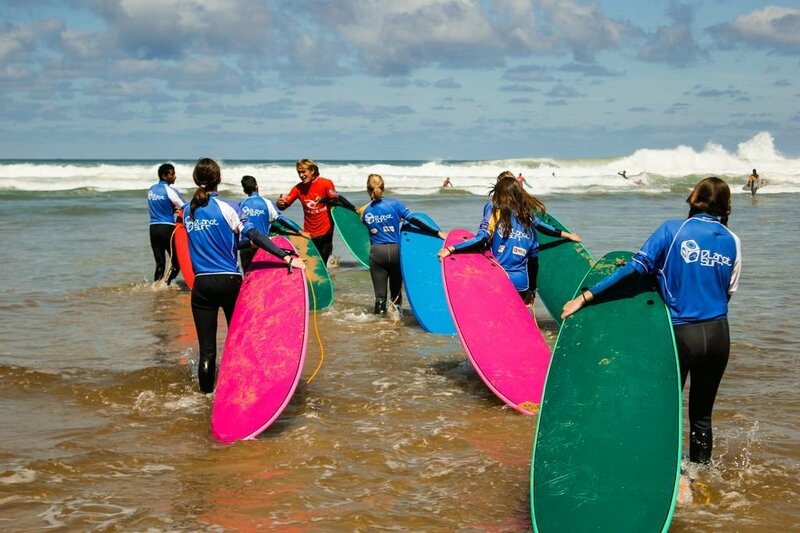 24 surf lessons/ week, 7-14 days accommodation, food, entertainment programme, and surf equipment. Yoga, skating our own mini-ramp, volleyball, ping-pong, trampolining, hiking, football, basketball and much, much more! 800m from the beach and closest surf spot. 500m from the beach promenade. Runs 30th June – 1st September. For ages 14 – 17. Our Junior Surf Camp in France is situated on the campsite of ‘Les Cigales***’ in Moliets, South-West France. 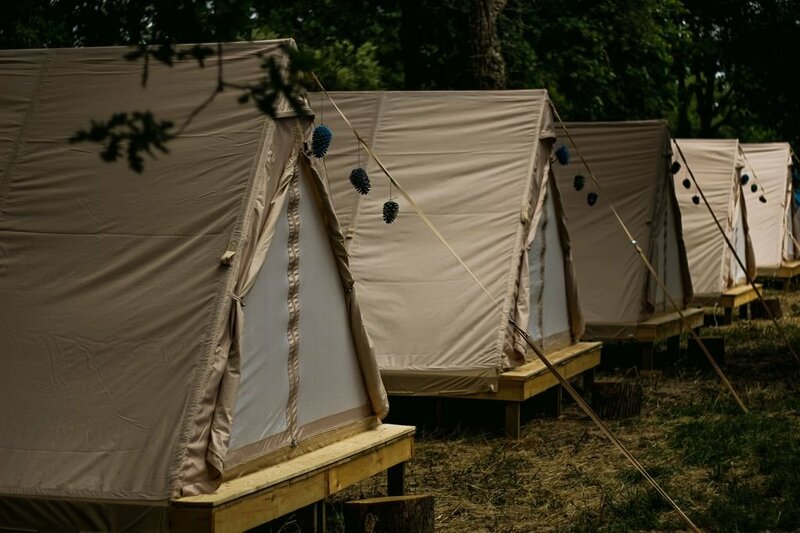 Our camp sits beneath the towering pines of the forest of Landes, only a short stroll away from the expansive sandy beach where our surf lessons take place. The Atlantic Coast, on which Moliets lies, is one of Europe’s prime surfing hotspots. 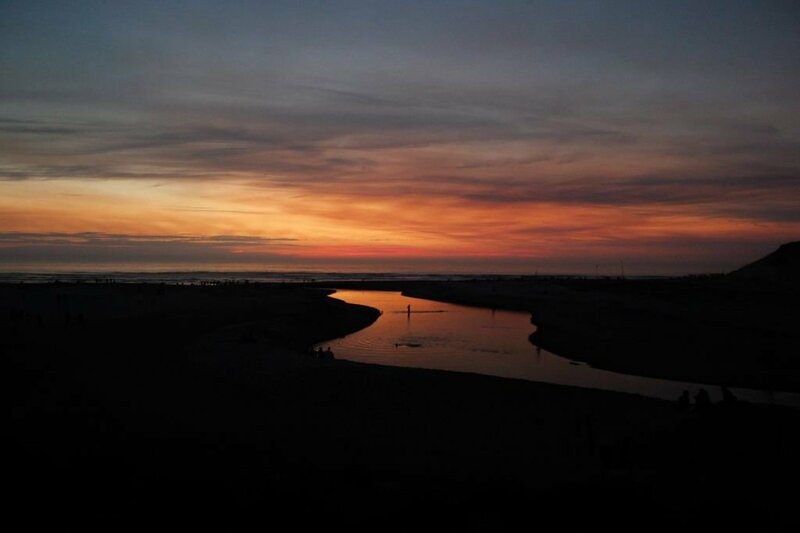 In fact, Hossegor, which is often dubbed as Europe’s surfing capital, is only a 30-minute drive away. 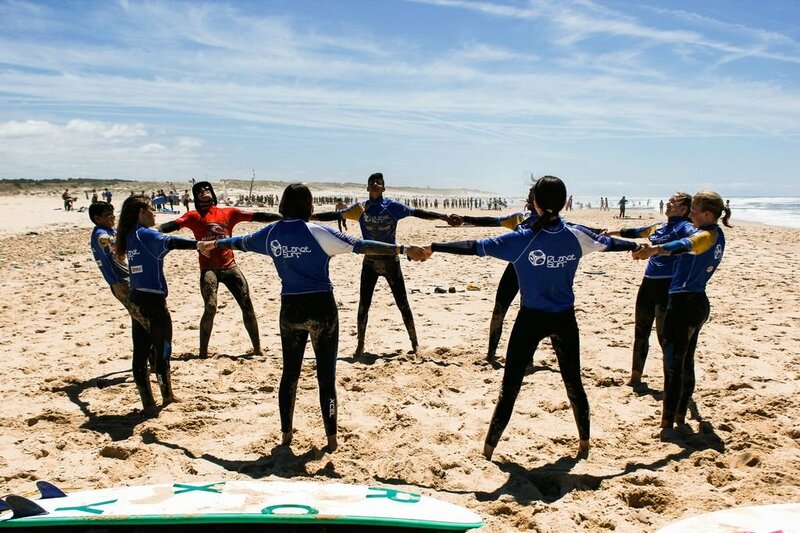 Our Junior Camp in Moliets is the ideal place for 14 – 17 year olds to learn to surf. Our surf lessons provide a safe and fun environment to improve and the relaxed surf camp vibe makes for a great summer holiday break! There’s no need to worry about getting bored though. As well as surfing, there are many other activities available on the campsite; skating, beach volleyball, football, basketball and ping pong, to just name a few. Of course, there is the beach to relax and have fun on too! In the evenings there are organised activities for our Junior campers to get involved with. From sports tournaments to karaoke to movie nights, the varied programme ensures no-one is at a loss of what to do as night-time arrives. Whether coming alone or with friends the group activities create an environment where everyone can get involved, socialise, and make new friends. Of course, as much as a parent-free holiday is an exciting experience, sometimes our Junior guests may need some help or advice. Parents can rest assured, knowing that our experienced team are always on hand to answer any questions or listen to any worries of being away from home. 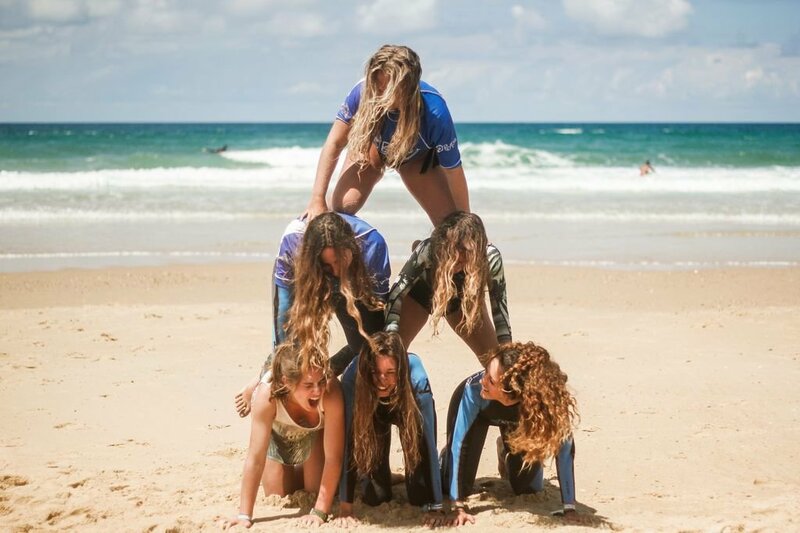 Come have the summer of a lifetime and make some unforgettable memories at our Junior Surf Camp in Moliets!